Adventure Day - MARGARET RIVER ADVENTURE Co. 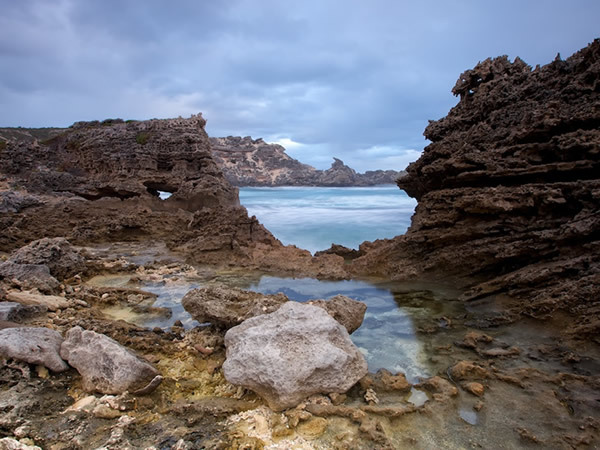 Explore the length of the Capes region with your own personal Margaret River adventure. 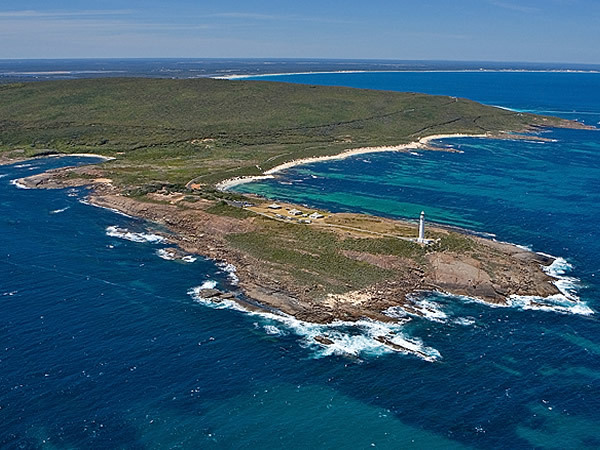 Starting from up near Cape Naturaliste in the north, and finishing near the Cape Leeuwin end in the south, we’ll visit some of the most spectacular coastline by 4WD, fat bike riding, or snorkelling and exploring. 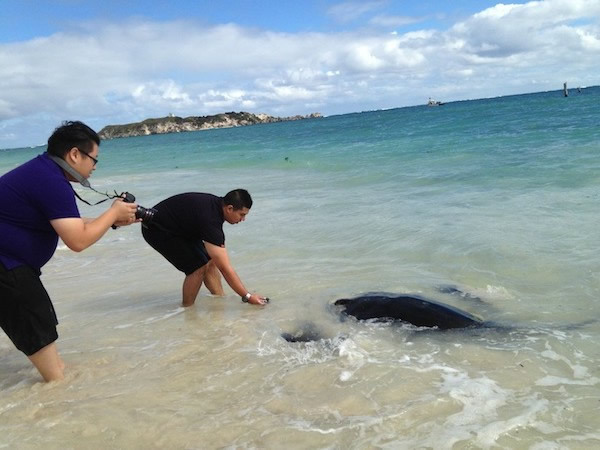 The Adventure Day is all about immersing yourself in the regions coastline and experiencing the Indian Ocean up close. 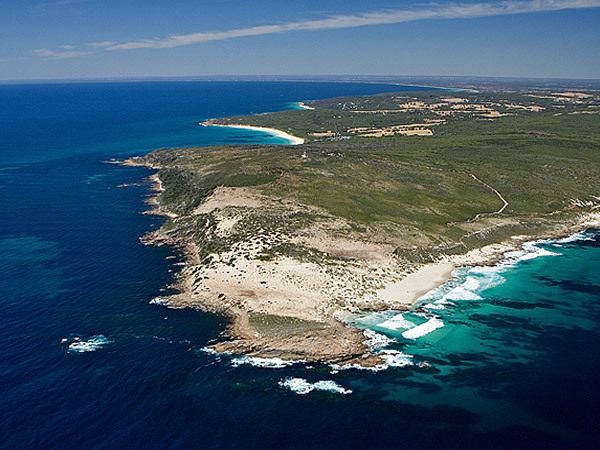 It’s your own Margaret River Adventure. We’ll start the day with a coasteering experience at stunning Canal Rocks in the Ngari Marine Park. Coasteering is a blend of rock-hopping, shore-scrambling, swell-riding, and rock jumping for the ultimate aquatic adventure. Enjoy a gourmet morning tea overlooking the surf before jumping backing the Land Rover to head south to the Boranup Karri Forest for a fat bike adventure. 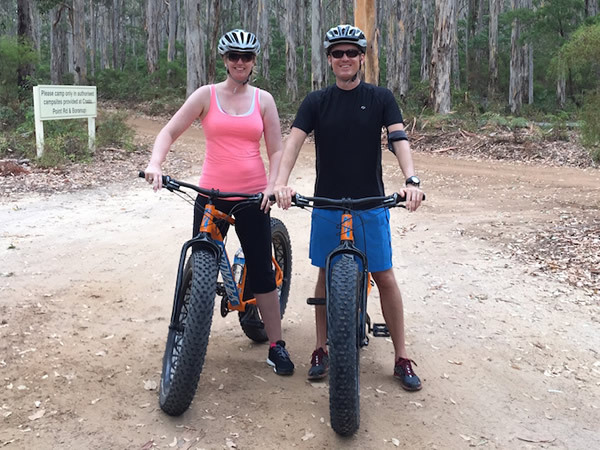 Here you’ll ride a Specialized fat bike through the towering Karri trees, spotting emus and kangaroos before arriving at the coast overlooking the ocean. Lunch is a picnic set in a hidden beach cove where you can have a quick swim or just relax. Finally we travel to where the local giant stingrays are, and you can get up close and personal to them in ankle depth water! Tour Duration; The Adventure Day is a 6 hr activity. Pick up and drop off in Margaret River included. We get going at 10am. What you need to bring; We’ll be in the water so you’ll need bathers and a towel. You’ll also need a pair of running or board shorts to put on over the wetsuit to save your bum! You will need also need to be able to ride a bike comfortably, swim 50m, and be able to haul yourself out of the water and up rocks. All the gear you need; a fat bike, a wetsuit, mask and snorkel.